Spirit Of St. Louis Air Show & STEM Expo 2016 May 14 to May 15. 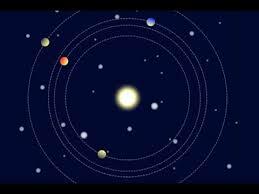 An orbit is a repeating path that one object in space takes around another. This reminds me of parenting, as we are always orbiting around our children watching them grow and change, all while providing support and guidance.